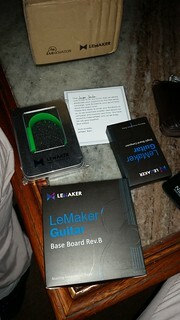 So I few weeks ago I received a LeMaker Guitar board that I won on a contest. I got really happy about that and they sent by DHL that made everything went really fast. As usual, in Brazil the tax everything including prizes and samples, so I got R$90 of taxes over the board. I won’t complain much about it, because it was cheap and expected. 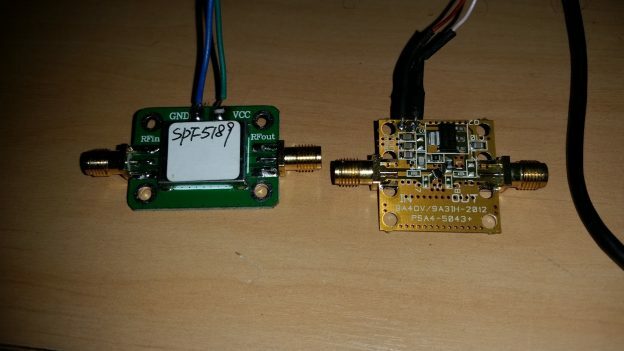 So after some time (sorry for the long time, I got really busy 🙁 ) I managed to write this review about this board!